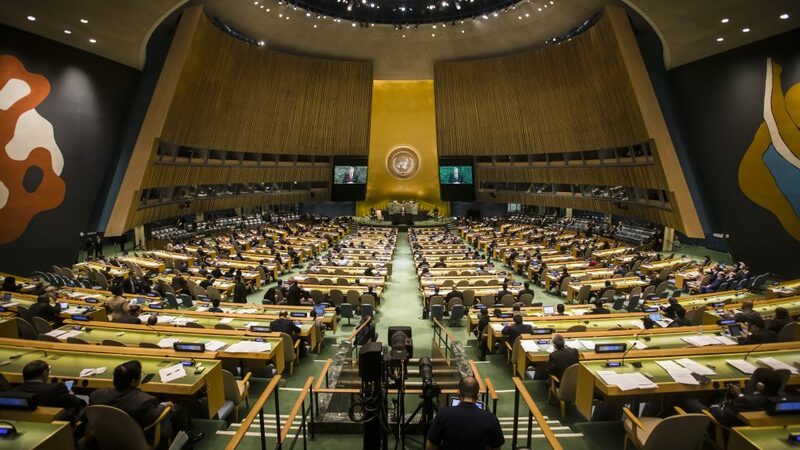 On 10 May 2018, by an overwhelming majority, the United Nations General Assembly adopted a resolution which paved the way to negotiations on a Global Pact for the Environment. This international treaty would combine the guiding legal principles for environmental action into one single text. For over thirty years, the international community of jurists has been calling on States to adopt such a text from the legal experts associated with the 1987 Brundtland report, to the initial 1995 IUCN draft Covenant on Environment and Development, and the draft created in 2017 by a group of experts composed of around 100 jurists from 40 southern and northern countries and of all legal traditions. In 2015, the adoption of the Sustainable Development Goals and the Paris Climate Agreement created a new global momentum for environmental protection and conservation. These texts represented major progress. However, damage to the environment persists and is more serious than ever before. The years 2017 and 2018 have seen record-breaking temperatures. Biodiversity continues to decline at a rapid pace. It is therefore necessary to step up to a higher level. Beyond the question of climate, the need for a comprehensive text arises, establishing the guiding principles of global environmental governance. 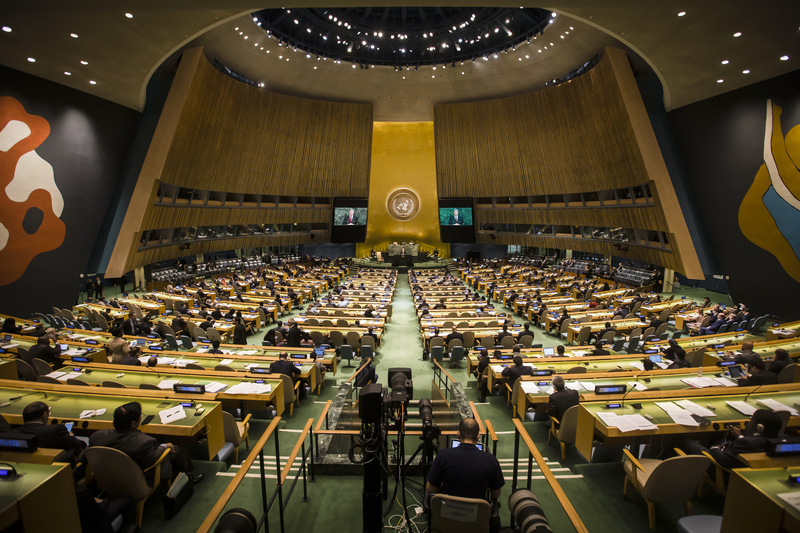 With the Global Pact for the Environment, the international community would be equipped for the first time with a treaty of a general nature that covers all environmental areas. It would be the cornerstone of international environmental law and constitute an “umbrella text” that thereby oversees the different existing sectoral agreements (climate, biodiversity, waste, pollution, etc). The Pact is not intended to substitute for these sectoral treaties. Instead, it aims to complement them and facilitate their implementation. It would therefore fill any of their gaps or even would be applied in addition to them where there is no incompatibility, thus making them more effective and efficient. With regard to its content, the new treaty would reflect the principles on the environment found in the majority of constitutions worldwide and enshrined in several key international texts, such as the 1982 World Charter for Nature, and the 1992 Rio Declaration on Environment and Development, which are not currently legally binding. It would benefit all those involved in environmental governance by systematically bringing together the international, constitutional, and legislative provisions already in existence in many countries, as a consistent foundation for implementation. In each State, the legislator would find references for the adoption of new, more robust laws on the environment. The Supreme Courts would draw from it as a common source of inspiration and build the foundations for global environmental law within the framework of a dialogue between judges. Citizens and NGOs would see their environmental rights strengthened. Businesses would be able to take advantage of global harmonisation of the rules of the game, which would favour greater legal certainty and fair competition conditions. Whilst we celebrate seventy years since the 1948 Universal Declaration of Human Rights, and fifty years since the adoption of the two International Covenants adopted by the United Nations in 1966, one relating to civil and political rights and the other to economic, social, and cultural rights, the moment has come to open up a brand-new chapter in the history of international law. That is why we are calling for the adoption of a third Pact, enshrining a new generation of fundamental commitments: the rights and duties of States, public and private entities and individuals relating to the conservation, protection and restoration of the environment. Hey Buddy!, I found this information for you: "100 Jurists Call for action for the adoption of a Global Pact for the Environment". Here is the website link: http://www.leclubdesjuristes.com/100-jurists-call-for-action-for-the-adoption-of-a-global-pact-for-the-environment/. Thank you.